It’s only two weeks until LITS Game Day and we need to start getting a head count for the numbers of people who will be there. 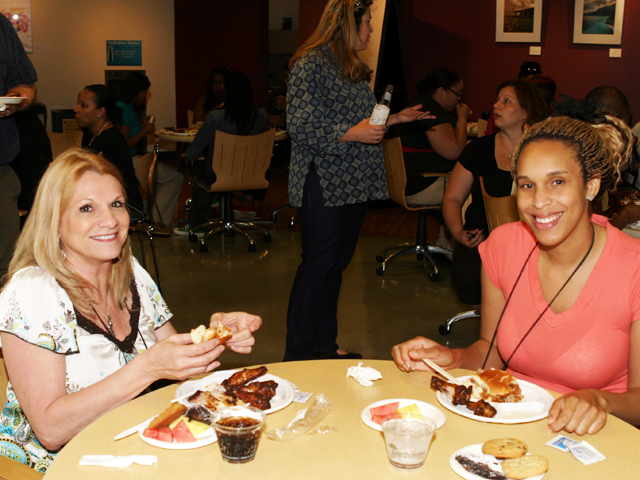 Game Day is an opportunity to enjoy various games, refreshments, and relax with your co-workers. When: May 23 from 3:00 pm to 6:00 pm. This entry was posted in Staff Bytes and tagged LITS Game Day. Bookmark the permalink. Post a comment or leave a trackback: Trackback URL.